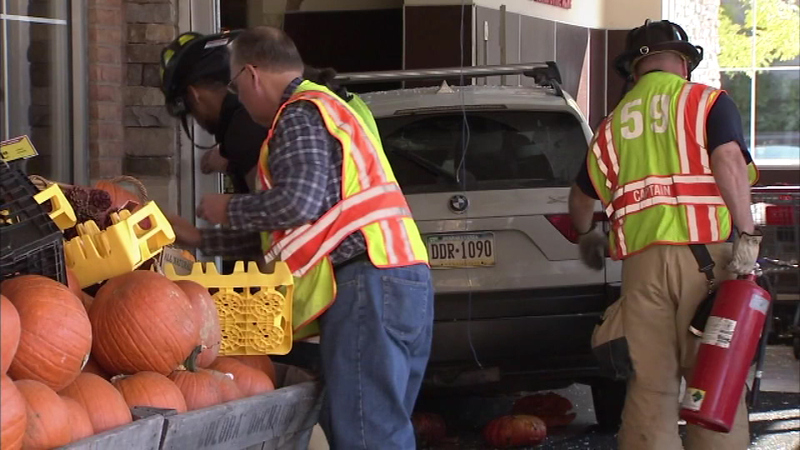 Pictured: An SUV slammed into an Acme store in Delaware County on Monday, October 17. 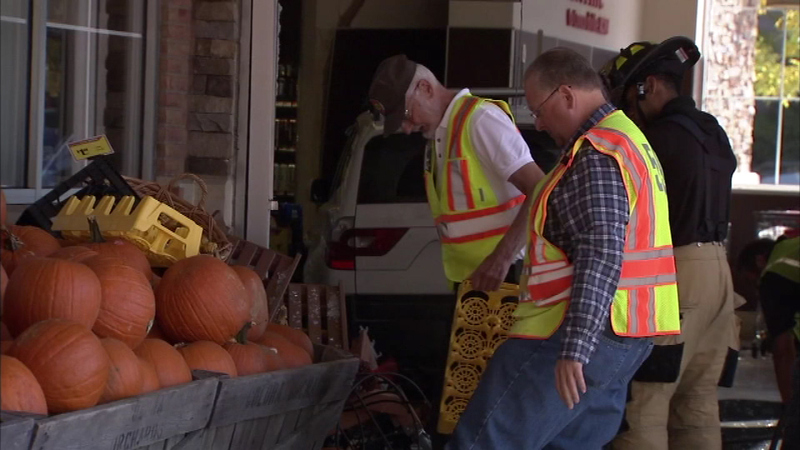 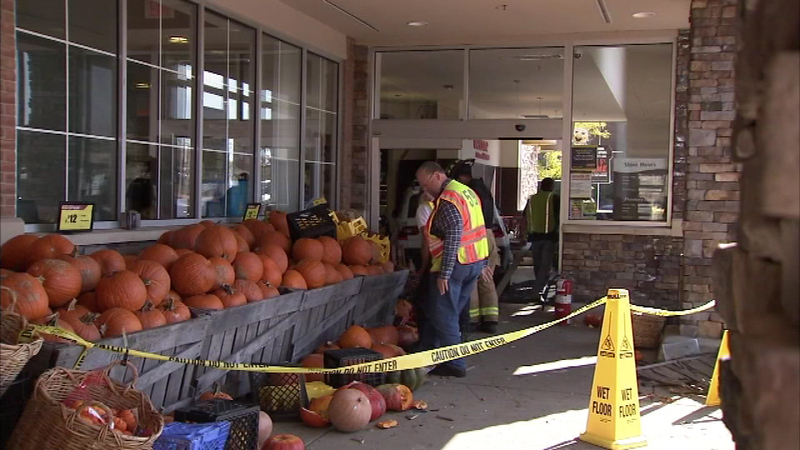 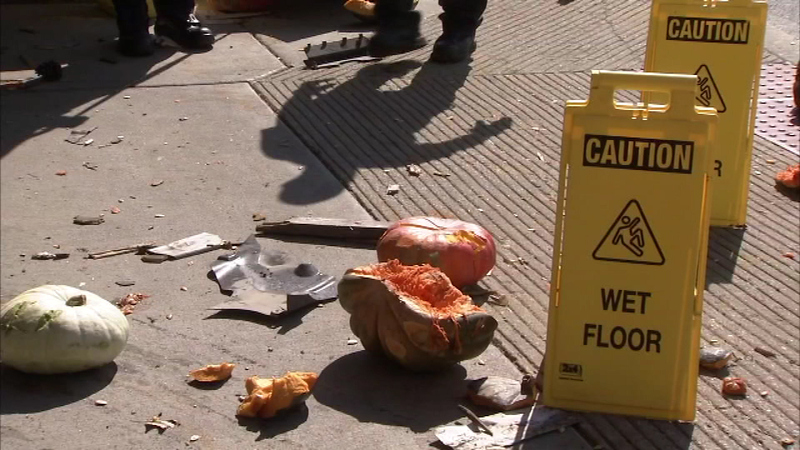 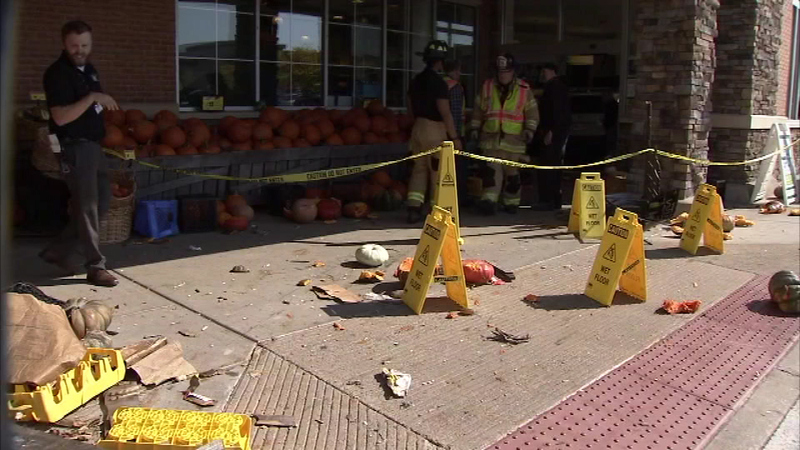 CONCORD TWP., Pa. (WPVI) -- A grocery store was heavily damaged in a crash on Monday afternoon in Delaware County. 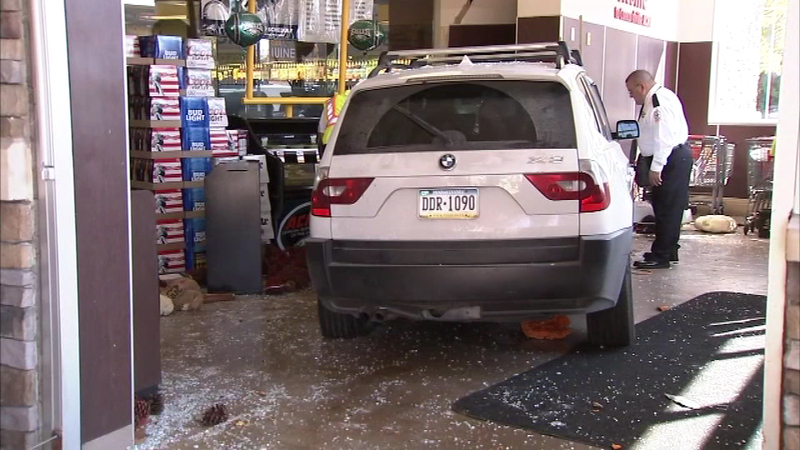 An SUV slammed into an Acme store around 12:30 p.m. in Concord Township. 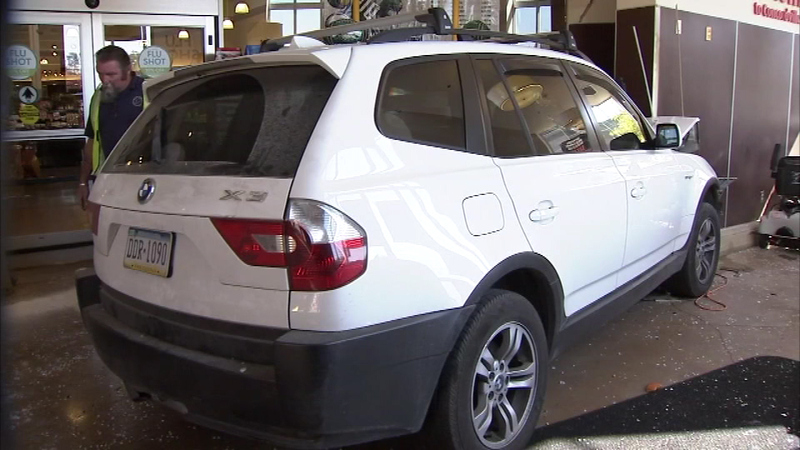 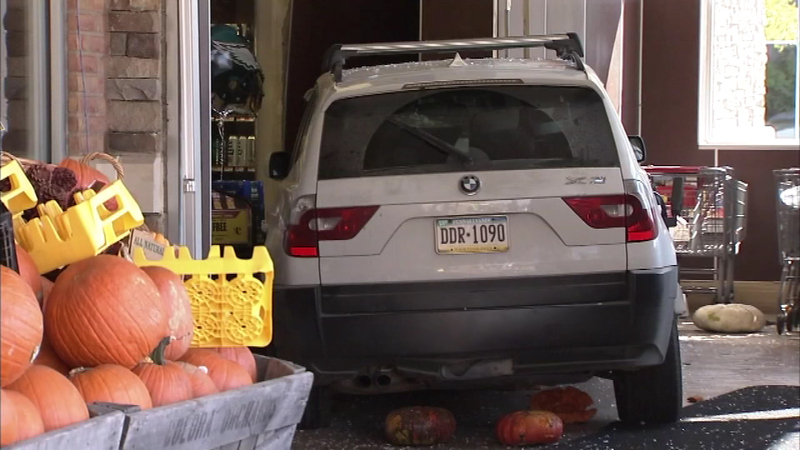 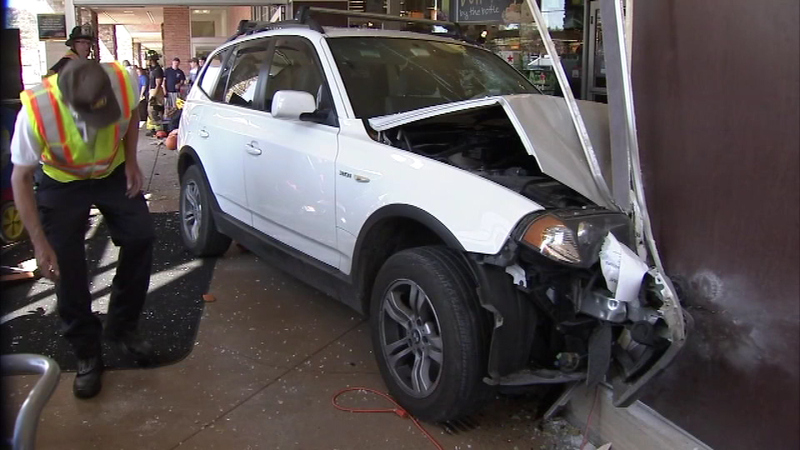 Despite the fact the vehicle came to rest inside the store's lobby, no one was injured. 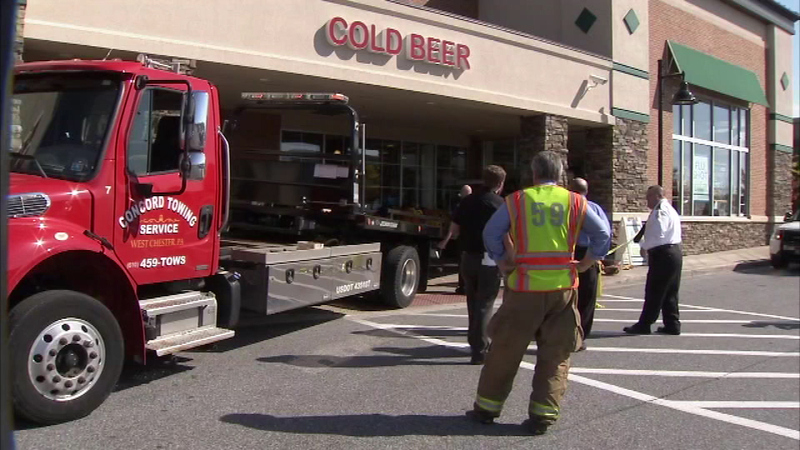 There was no information immediately available about the driver. 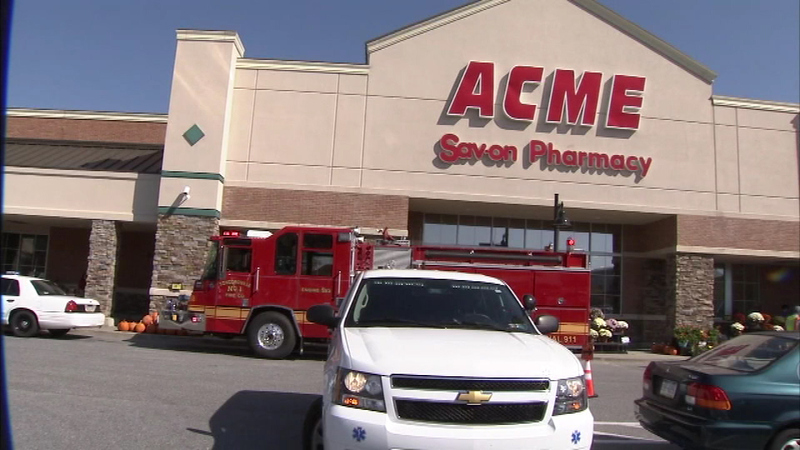 Police are working to determine the cause of the crash.